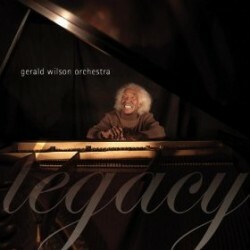 Composer and bandleader Gerald Wilson’s new CD is Legacy (Mack Avenue Records, 2011). This is part one of a two-part conversation. In this episode, Gerald Wilson talks about growing up in the South and listening to music with his brother; his move to Detroit to attend an arts high school; his early days as a professional musician; his time with Jimmie Lunceford and his first arrangements; and the beginning of his time in the Navy. Learn more at mackavenue.com/artists/detail/gerald_wilson/. 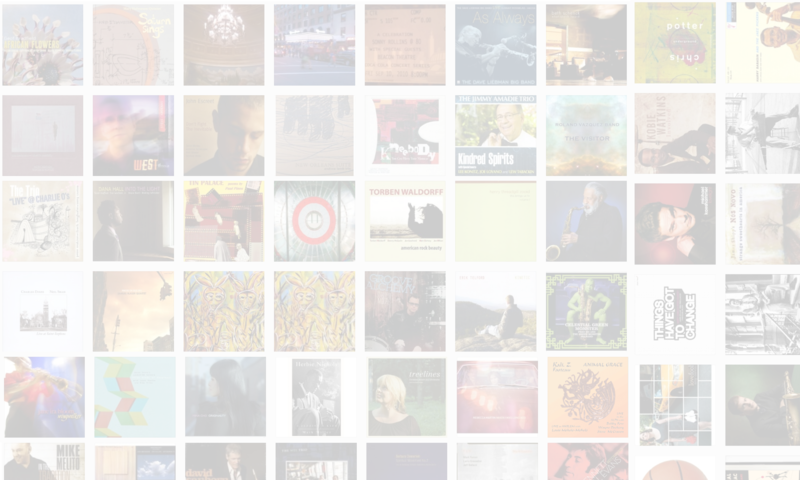 This interview is quite wonderful, filled with fascinating anecdotes about a time that many jazz listeners know so little about. Like you, I could have listened for another 90 minutes or more. This was one of my favorite interviews (although you were a little hard-pressed to get a word in) and certainly underscores why I am a member and supporter of the show.